UMEBOSI is an original brand by tool shop WISE・WISE tools that seeks to breathe life into traditional Japanese craftwork in today’s modern age. The second line of products in the brand series to be released makes use of traditional Edo Kiriko cut glass and it will arrive in October 2018. Interest in products made in Japan has been deepening in recent years in both Japan and overseas. However, there is still discussion there being a lack of successors in inheriting traditional methods, and the topic of spreading its use still remains. KIGI was been appointed to help tackle these issues, an art director who receives tremendous support from the young generation in Japan. The project was started to promote these creative crafts to more people in a new light. The first line of products was announced in October 2015. The most popular amongst them was the Edo Kiriko glass series. Five new designs from that range have now been released. 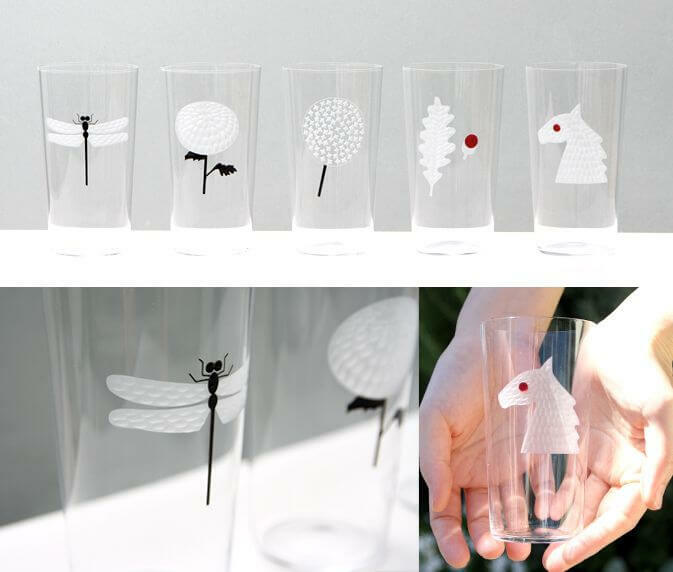 These usuhari glasses are made using a traditional Edo Kiriko method called hana kiriko. The five designs include a tree leaf and acorn, a horse, a dragonfly, a chrysanthemum, and a dandelion. 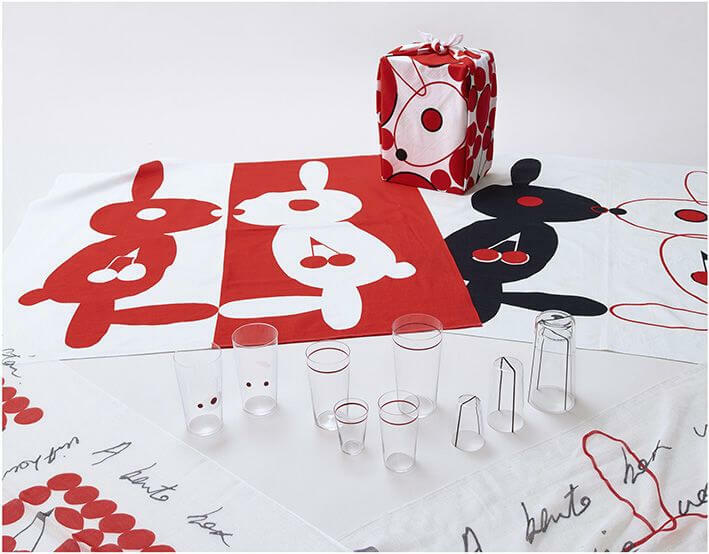 They have also brought back the rabbit and cherry designs from the 2015 line. These glasses are a fusion of traditional craft and modern skill. Why not get your hands on one? *The photos taken are of products still in development. Actual product may differ slightly. Next » Craftsmen unite! Come check out these Edo period glass crafts at Tokyu Plaza, Ginza! Craftsmen unite! Come check out these Edo period glass crafts at Tokyu Plaza, Ginza! The event titled, “Kagurazaka Machibutai / Oedomeguri 2017” which mixes traditional & modern styles will be held! Featuring Japanese artisans × designers of the world, the shop, “WATONA” which introduces new sides of traditional crafts will open in Nihonbashi!